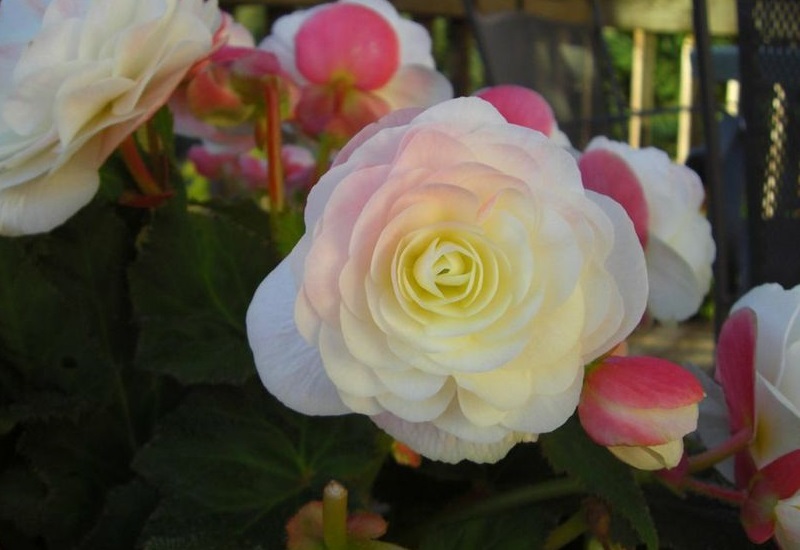 The Begonia is a hybrid plant of several species of America. It belongs to the family of Begoniáceas. It is multiplied by tubers. Its height varies between 20 and 25 cms. Its flowers can be of different colors depending on the variety of Begonia and are immensely beautiful. 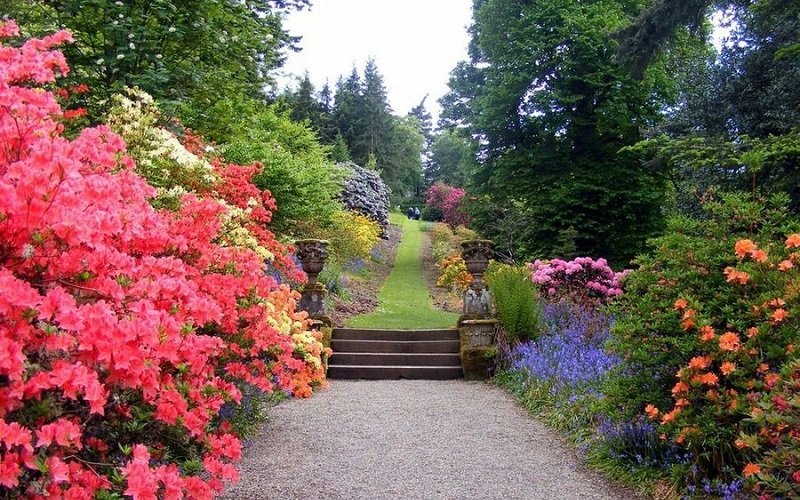 Date advisable culture: The Begonias are recommended planting from the end of December to April. The gladiolus, whose scientific name is ssp Gladiolus, belongs to the family of the Iridaceae and is a bulbous perennial plant. Its origin is in Europe, Asia and tropical Africa. 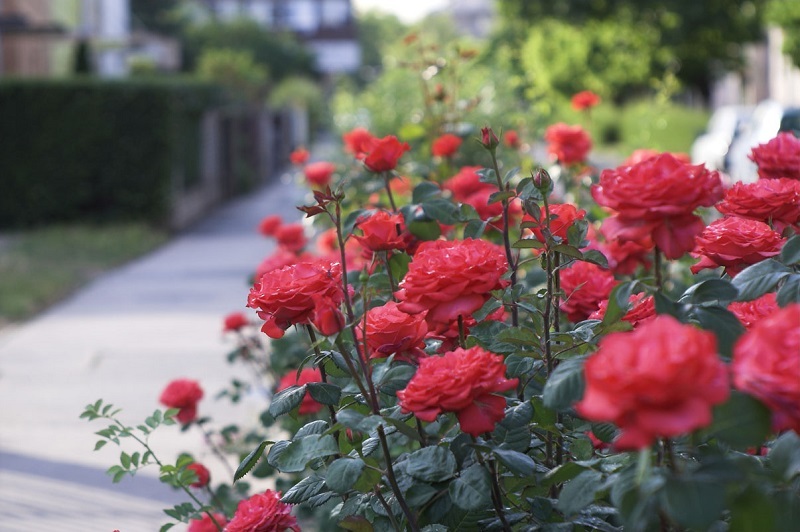 Its cultivation is very simple and beautifully decorate our gardens. Date recommended for cultivation. 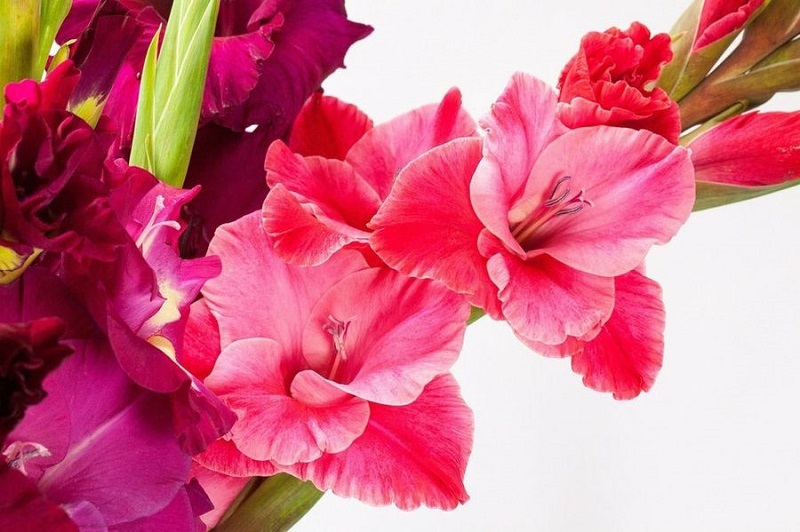 The gladiolus is advisable to plant from January to June because it is a spring bulb. Do not hesitate to buy a plant that is sold in flower or in full vegetation, provided it is in good condition and has been grown in a container. So you get an immediate effect, if you take some precautions when transplant. The lavender plant is perennial and can produce for more than a decade, its scientific name Lavandula angustifolia is native to the Mediterranean region is widely used in the manufacture of essential oils for the production of perfumes and toilet. 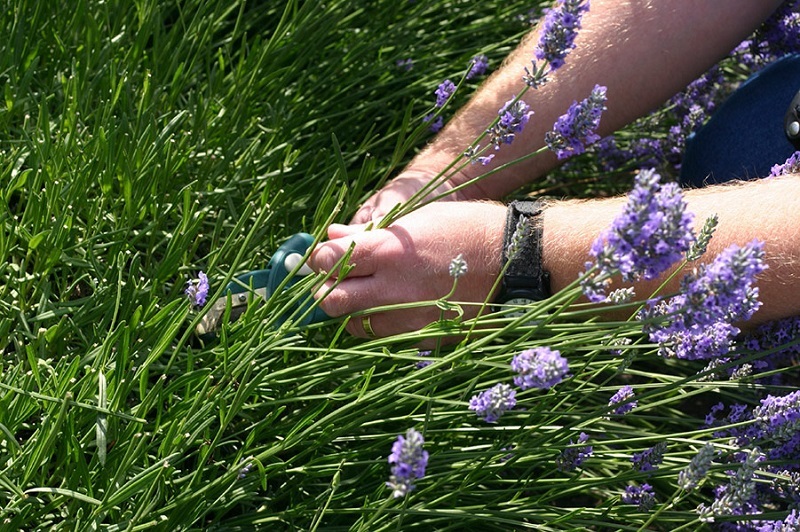 There are many people interested in learning how to plant lavender because it is highly prized for use as an ornamental plant in gardens, with many varieties of lavender used for this purpose. Lavender flowers are used as a food source for honeybees, since it is considered to honey produced with this plant as one of the best quality nectars. Flowers are also used to add flavor and aroma to a variety of dishes among which include sauces, salads, jellies, ice cream and a lesser amount in wine and vinegar, for this purpose they are also used the leaves.